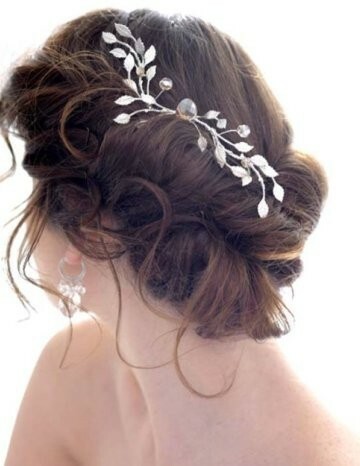 Gorgeous makeup pictures and fashion and beauty editorials. 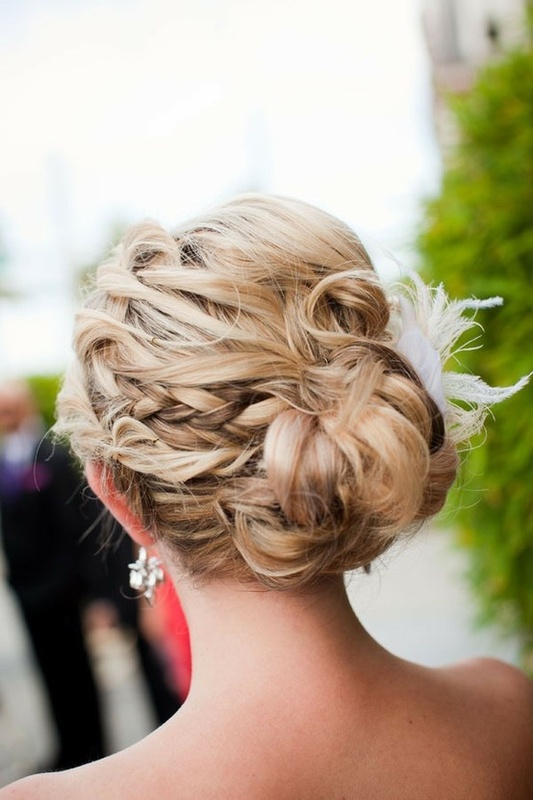 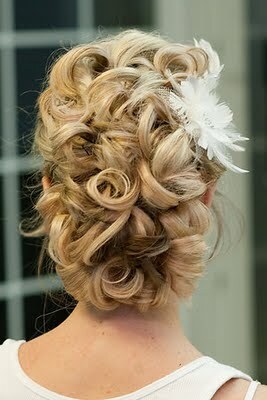 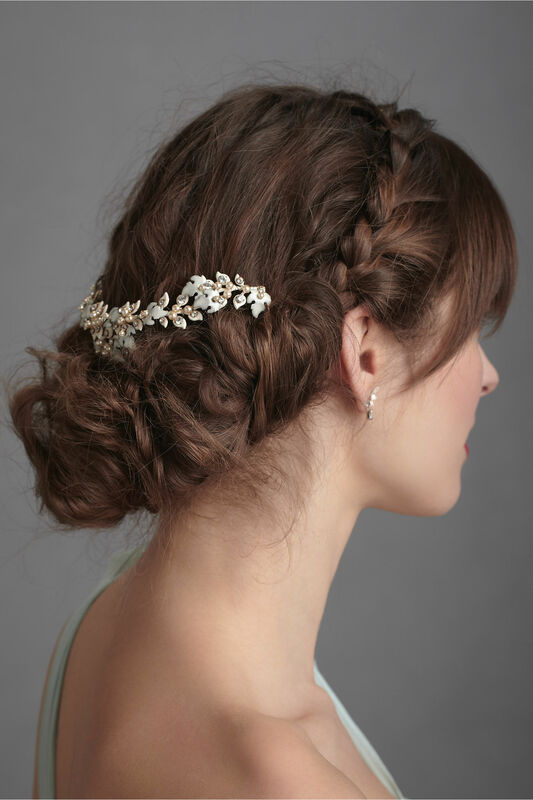 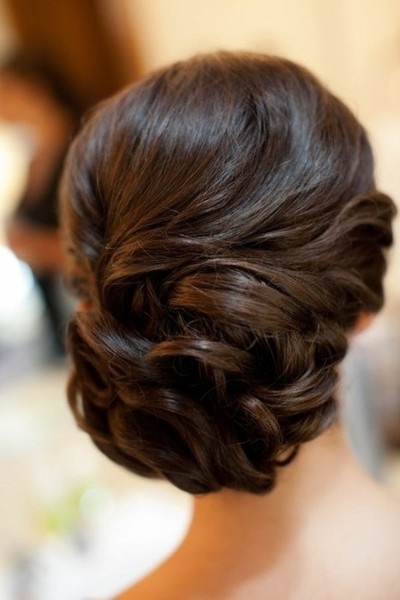 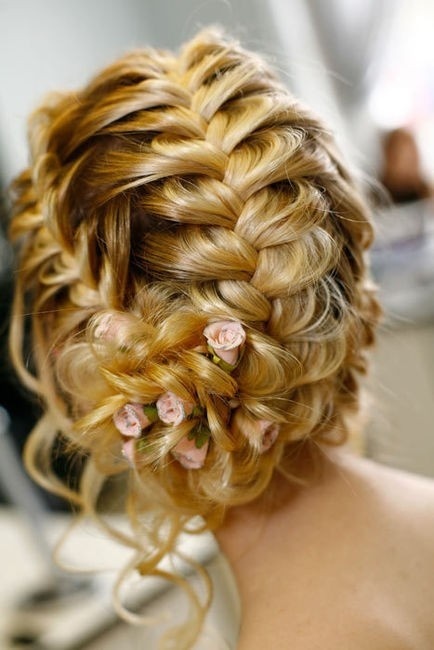 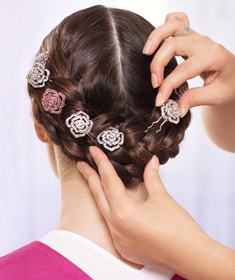 A selection of the best 10 wedding updo hairstyles to inspire the bride to be! 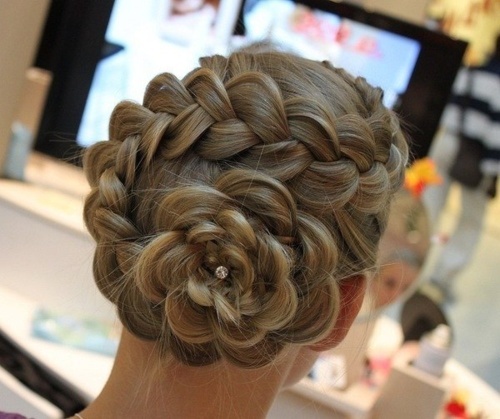 Which hairstyle is your favourite? 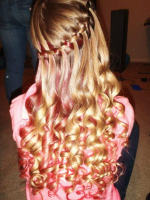 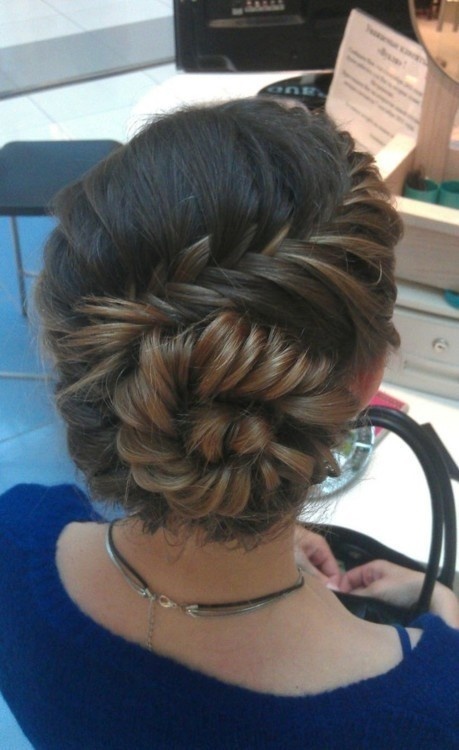 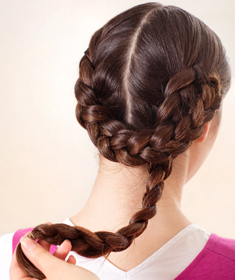 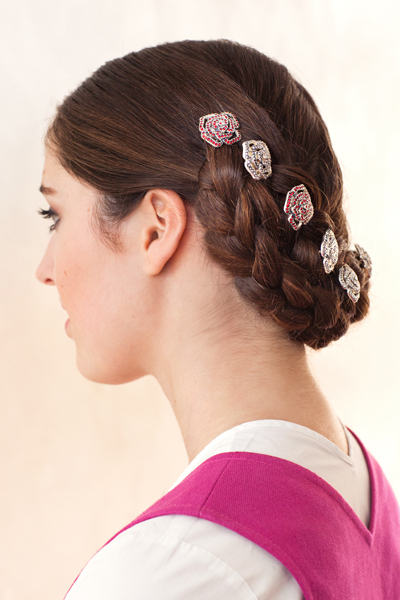 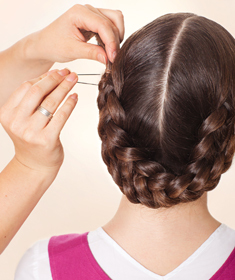 Amazing Heidi braid tutorail form Elle. 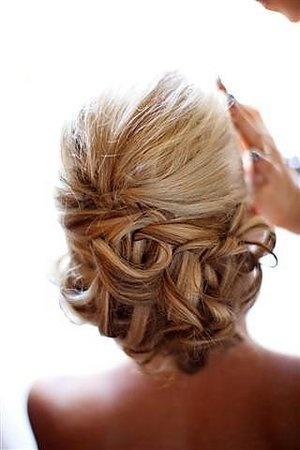 Create a simple bun with the easy hair tutorial!